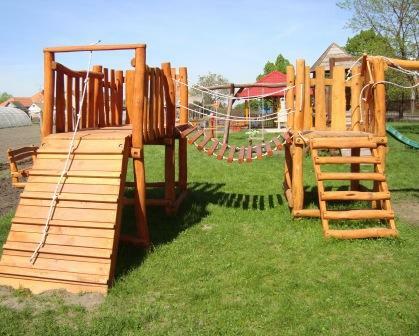 The playground facilities in Oľdza village in the Nitra region of Western Slovakia have been upgraded. They now provide outdoor recreation for all village inhabitants irrespective of their age group and bring together the whole village community. Playgrounds are places for both children and adults alike. Entire communities can benefit from the presence of a playground which combines play equipment for children but also eating areas and other facilities for the shared use of all. 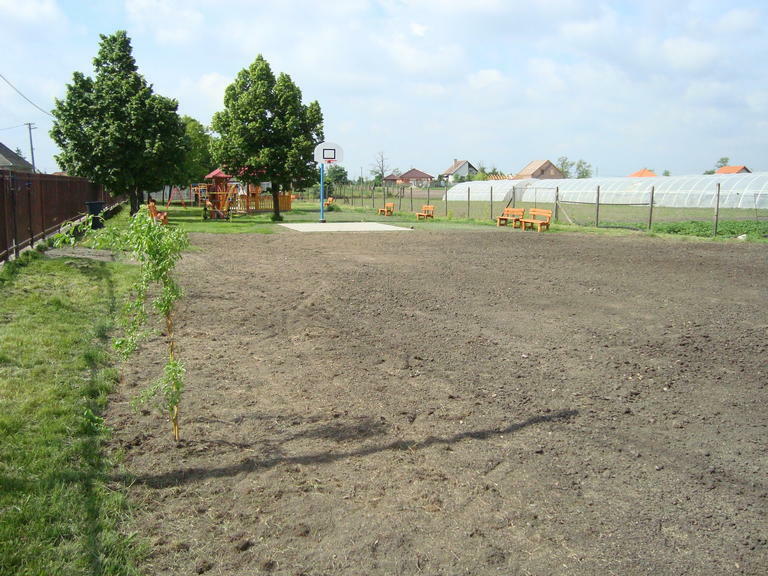 Recognising this, Oľdza village decided to invest in the upgrading of the dilapidated existing playground facilities and the construction of new ones. The overall aim of the project was to contribute to the improvement of the quality of life of the local rural community, through improved access to leisure facilities. The specific objective was to upgrade existing and the construction of new playground facilities combining play areas and equipment for children and activities with facilities for cultural events for the entire local rural community. 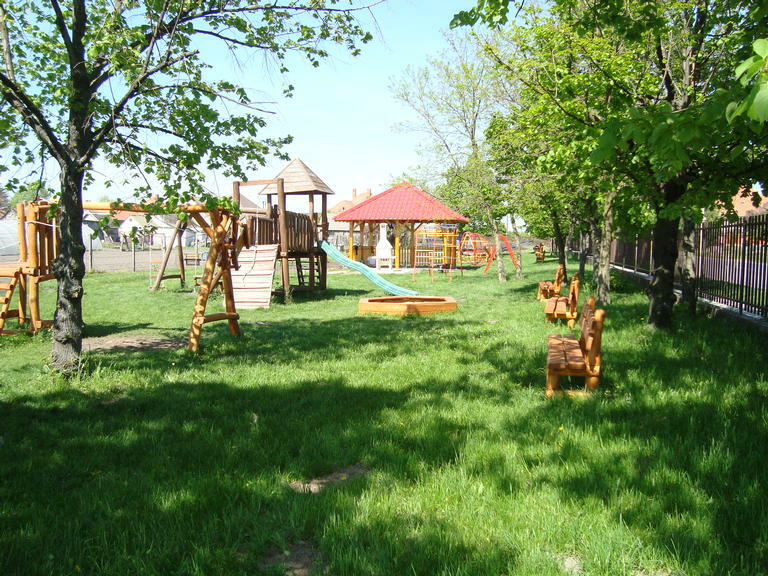 The actions funded under the project were: 1) Existing old and damaged structures either repaired or removed from the playing field; 2) New playground structures constructed; 3) New facilities created, including an outdoor stage, basketball court, summer house, garden benches and outside grill. The attractiveness of the village has been enhanced. New recreational opportunities have been created at a single location for the benefit of all age groups in the village. Playgrounds are wonderful places for children, youths and adults. The entire village community now has the opportunity to come together in the upgraded playground. The village has put into effect the motto "more satisfied citizens - more beautiful village".